According to figures from Statistics Norway (SSB), Norway’s major cities are growing due to immigration and birth surplus, and not because Norwegians are moving from rural areas into the cities. In the years 2008 to 2014, 4,344 Norwegians moved out of Oslo. In recent years, also Bergen and Stavanger have experienced the same trend. 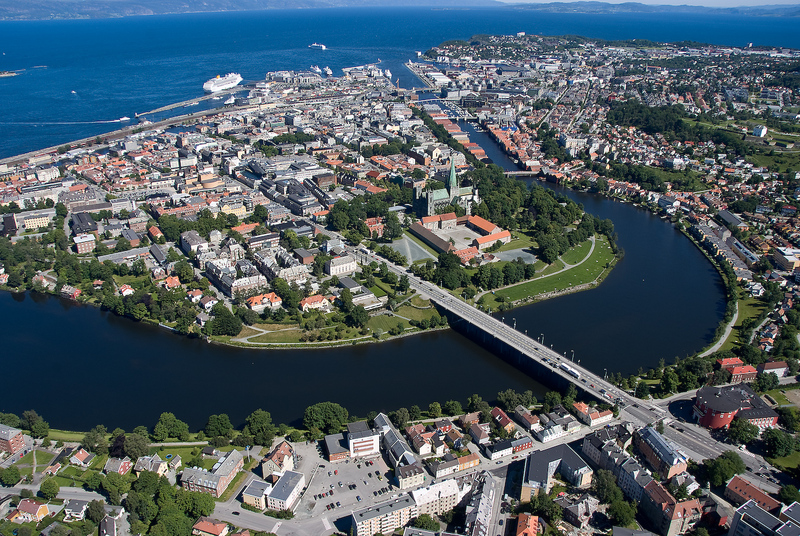 For Bergen, the number is 376 people, while the net emigration from Stavanger was 5.692 in 2014. The trend is opposite in Trondheim that had a net migration of 2,075 Norwegians. Immigration is the main reason why the population is still rapidly growing in major cities. In 2014, Oslo received 16,000 foreigners. It was registered 70,000 immigrants in 2014, nearly 10,000 fewer than in the peak year of 2011. The number of foreign citizens who immigrated, was 61 400. Of these, two-thirds were European migrant workers. 18,900, or about half, were Polish, Lithuanian and Swedish nationals. Poles were the largest group and accounted for about half of the total number.